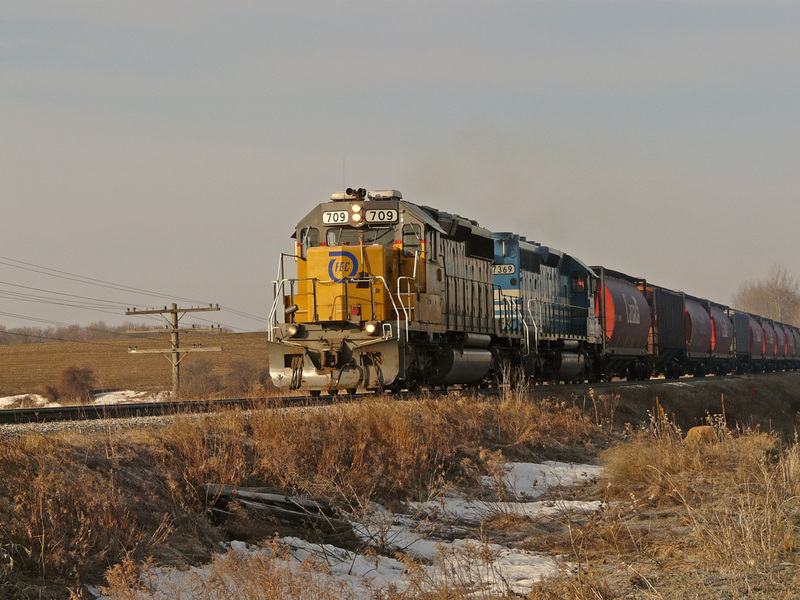 Railpictures.ca - Tim Ball Photo: GEXR 432 on the move to Mac Yard. | Railpictures.ca – Canadian Railway Photography – photographie ferroviaire Canadienne. Copyright Notice: This image ©Tim Ball all rights reserved. Caption: GEXR 432 on the move to Mac Yard.